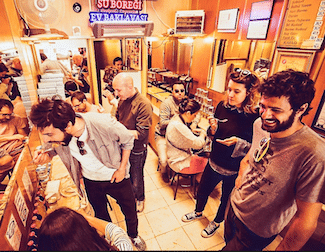 Where to shop in Istanbul ? Turkish and especially habitants Istanbul are very much used to shopping in malls. 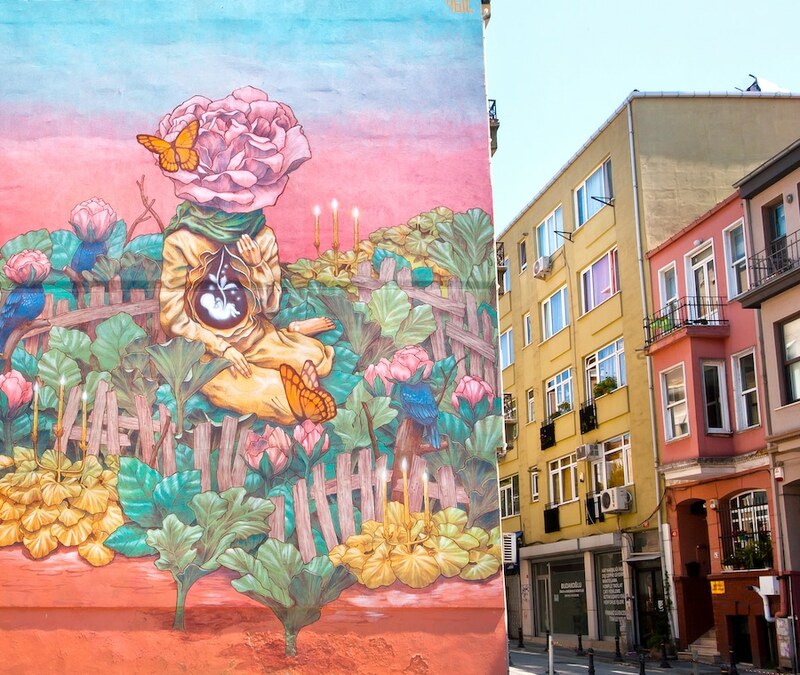 These centers bloom everywhere in Istanbul, are in absolutely all neighborhoods and new ones are under construction. 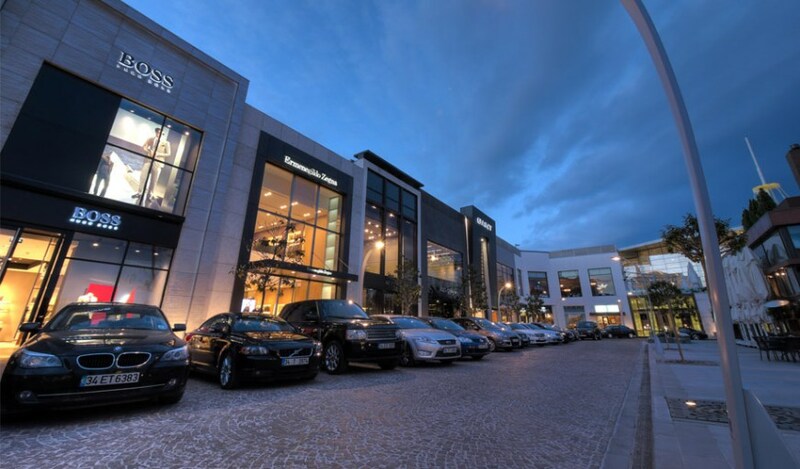 This is the most luxurious shopping mall and one of the largest in Istanbul. It is located near the business district of Maslak. The Istinye district is on the Bosphorus. 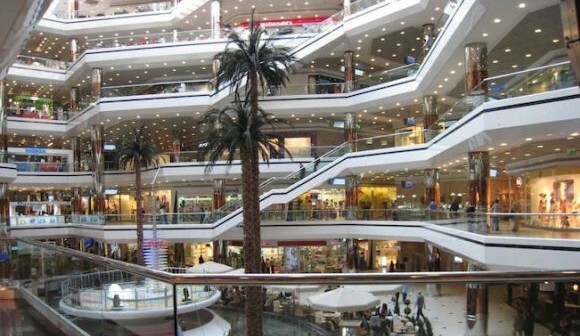 The center is divided up into two sections: an indoor shopping mall with hundreds of shops: clothing brands that are both Turkish and international. The other half is the floor dedicated to restaurants (mostly fast food ) , a covered bazaar in which you will find spices and more traditional products, including a cinema. However what really catches our attention in Istinye Park is the open section that is organized like a small village where each brand has its own building. 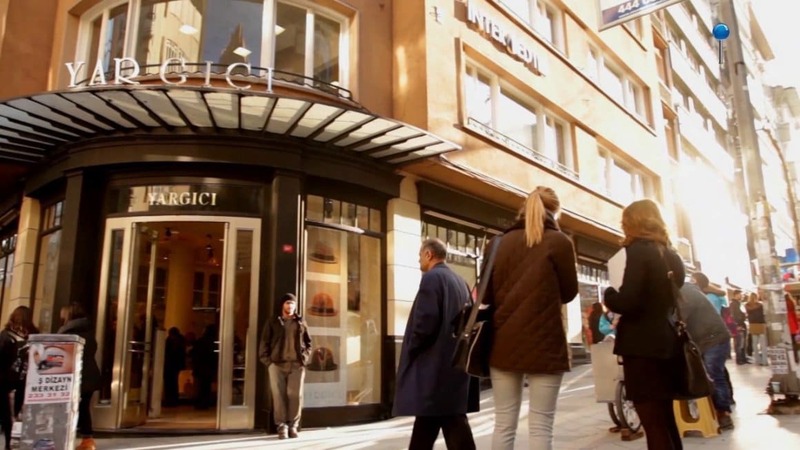 Here you will find the best of luxury brands like Chanel, Hermes , Jimmy shoes , Dior, Vuitton, and a few restaurants including the Armani café, Gigi and Masa . We recommend lunch or a drink at Masa , the food is good and the atmosphere very nice although a little glitzy. 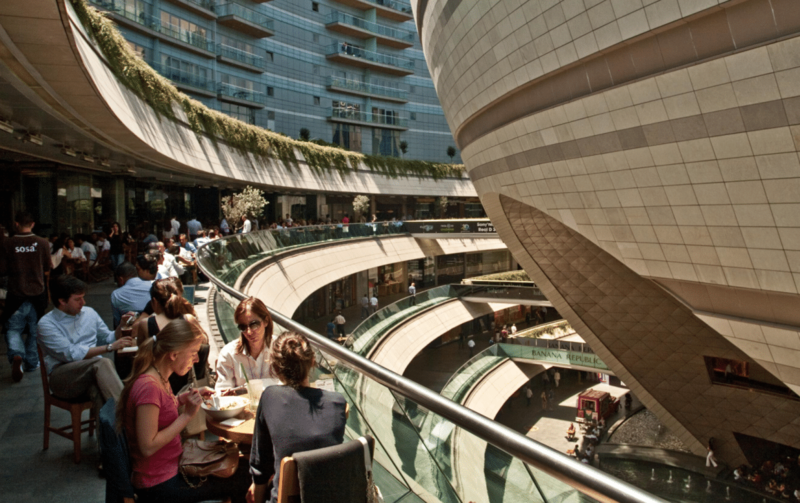 Kanyon is a mall with 4 floors laid out like a canyon, hence the name . It is located in the middle of the business district of Levent, and has direct access to Levent’s metro. The mall is home to cafes, restaurants, a gym, clothing stores (including Harvey Nichols ) and a cinema. It was awarded with the Institute Cityscape Architectural Prize as the best mall in 2006.. There is a roller coaster and a restaurant area which extends over 10,000 square meters , and the second largest clock in the world. These three malls are for us the most representative of those in Istanbul. If you do not like big malls, a nice alternative for shopping in Istanbul ( and discovering new and less touristy area ) is loitering in certain neighborhoods known for their stores. 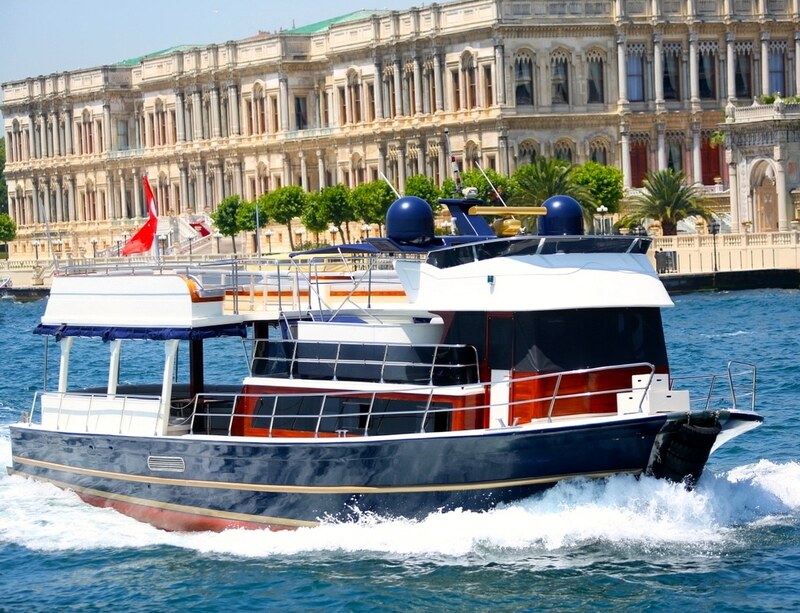 The district of Nisantasi is one of the most exclusive districts of Istanbul . Here you will find all the major luxury brands such as ( Louboutin, Louis Vuitton , Cartier, Dior , Gucci, Rolex etc. ) . 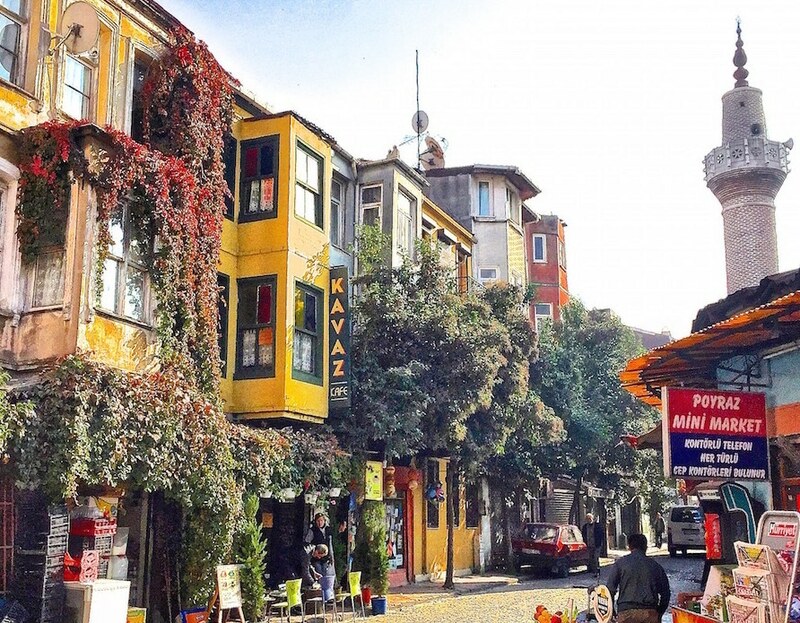 They are mainly located on the street Abdi Ipekci ( this is the street where rent is at its highest in Istanbul) . You will also find in these areas many small boutiques. There is also in this neighborhood a shopping center called City ‘s which is located on the street Tesvikiye. It offers also a wide choice of shops and has a cinema on the top floor . The easiest way to get there is by metro (M2) and to get off at the station Osmanbey (one stop away from Taksim) . Located on the Asian side of the city, the avenue is 14 km long, and is parallel to the ​​Marmara Sea. Bagdat Avenue is known as the Champs- Élysées of Istanbul . It is interesting for shopping and strolling down the 6 km stretch from Bostanci to Kiziltroprak . You are more than welcome to join our program: a day on the Asian side. Je vais en Turquie pour la première fois avec mon mari et nous avons fait les réservations tous seuls (il ne s’agit pas d’un voyage organisé). L’hôtel est à Taksim et nous restons pour une semaine (du 17 au 24 Décembre). Serez-vous assez aimable de me donner quelques idées de visites culturelles ainsi que quelques plans shopping? Merci d’avance. Notre premier conseil est de bien lire notre blog où vous trouverez plein d’informations. Nous vous envoyons également quelques idées par email.